MADE IN AMERICA There are 2 products. 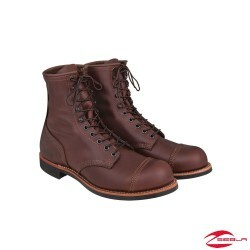 This boot is based on Red Wing Shoes’ popular Iron Ranger and has been modified for Indian Motorcycle® riders. 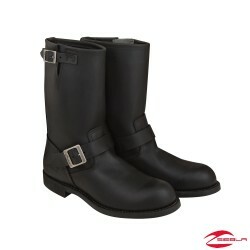 This boot is based on Red Wing Shoes’ classic Engineer style and has been modified for Indian Motorcycle® riders.